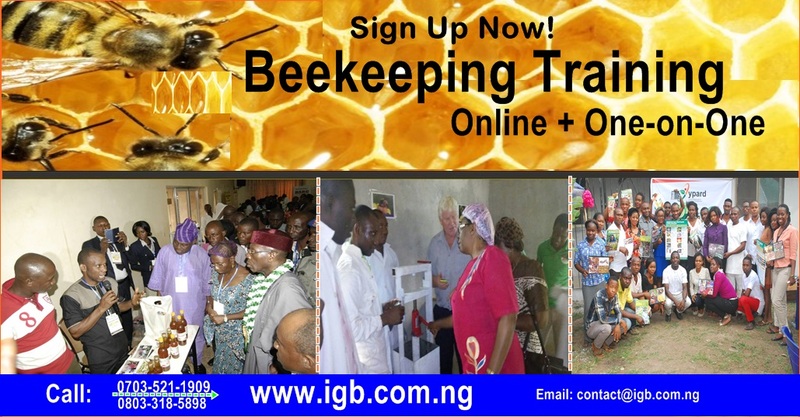 All Nigerians and other Africans can now enroll in our affordable but very reach Online Beekeeping Training courses. You now have two (2) options to be trained by the No.1 in firm in Apiculture Business in Nigeria. Our training goes with one full year follow up/ supervision to see you succeed. For non-locals, there is now online beekeeping classes available to stream. The classes focuses on practical, natural beekeeping methods and philosophies. With a focus on what is best for the bees, not the beekeeper! First, get your feet wet with an online version of the popular Intro to Beekeeping Overview. Then, dive even deeper with the full online class!